Architects of current NZ Top 40 hit ‘With You’ with Helen Corry & Jetski Safari. 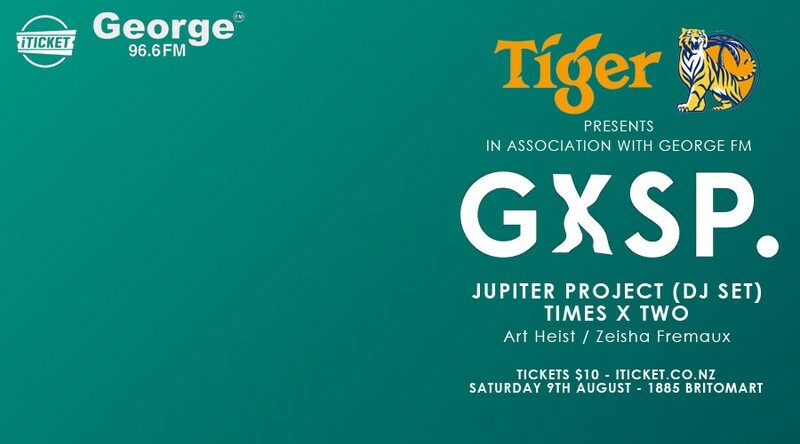 New Zealand’s EDM/RnB upstarts Jupiter Project are riding high in the NZ Top 40; ‘With You;’ their huge collaboration with Jetski Safari & Helen Corry is a certified chart hit, bolstering the success of their ‘Zeus’ EP in late 2013. 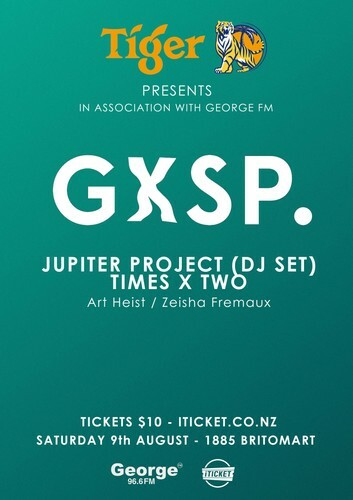 Gavin Correia and Marty Rich; otherwise known as Jupiter Project, aren’t new to the scene in their native New Zealand, where they have played major international festivals such as Rhythm and Vines and also shared stages with the likes of Flume and Will.I.Am. The duo are also known as one of New Zealand’s most prolific song-writers and have recently penned a number of top 10 hits back home.